Robinson's Department Store is starting to grow on me. I've been there twice in two weeks. I'm liking their Home Section more and more, more than SM's. 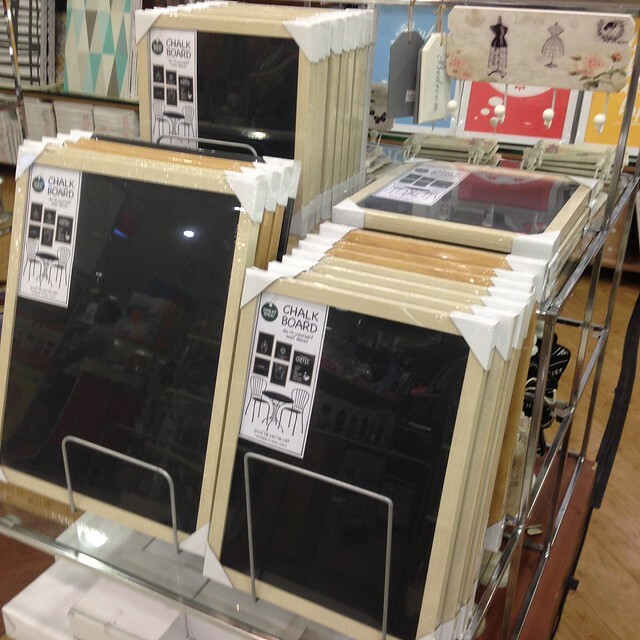 I accompanied my sister the second time I went back and there's so much nice stuff for your kitchen and can be given as gifts for your loved ones this Christmas! 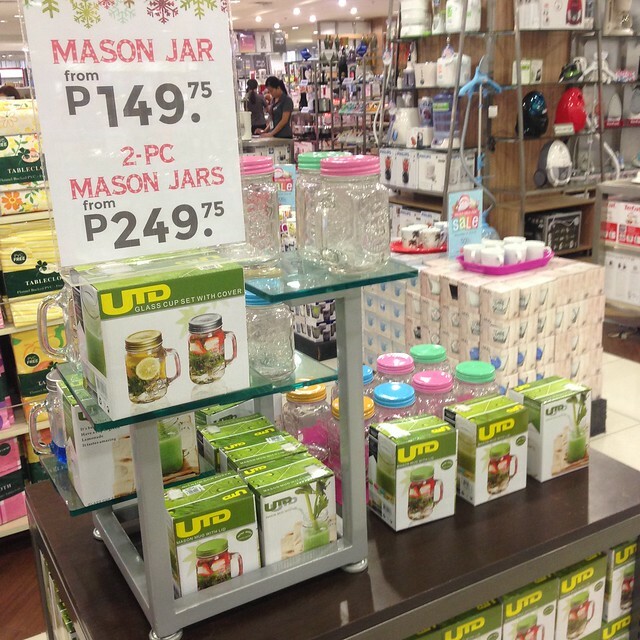 If you're like me who likes to buy containers and jars in different shapes and sizes, then you should visit Robinson's Department Store asap! 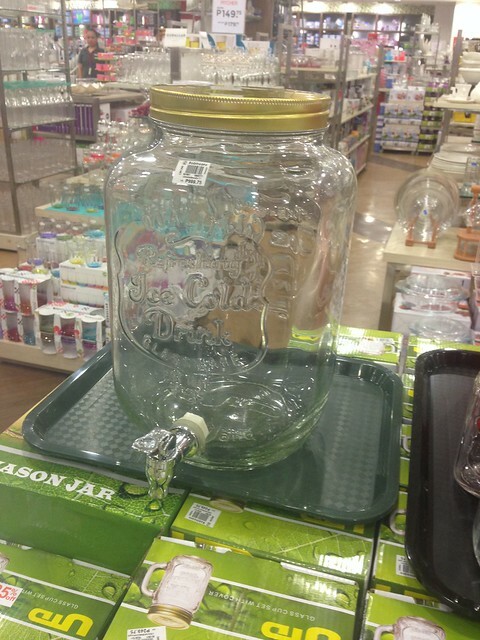 Put in your homemade cookies in these jars and give them away to your friends! 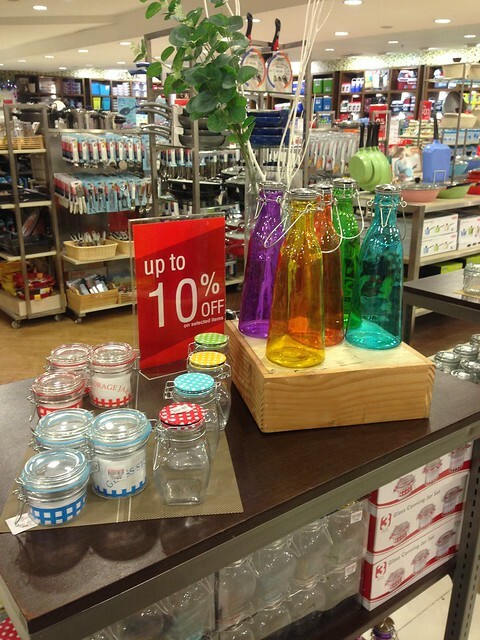 Colored bottles for your home, use them for water or juice when serving guests! 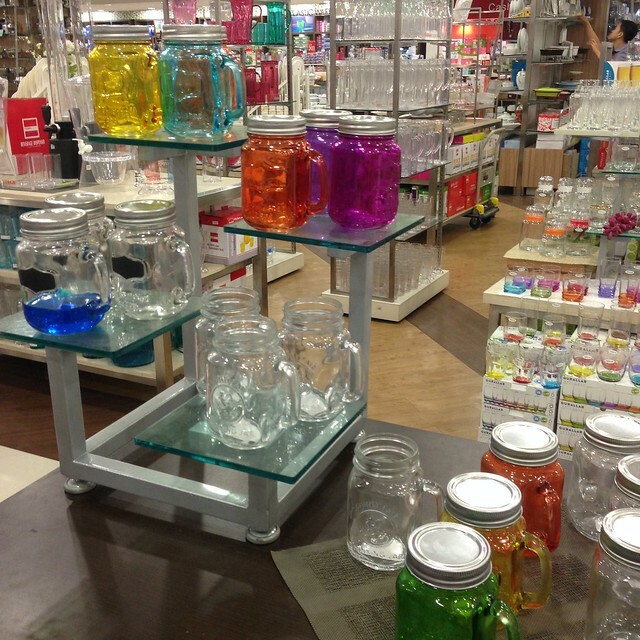 More jars in different shapes and sizes! 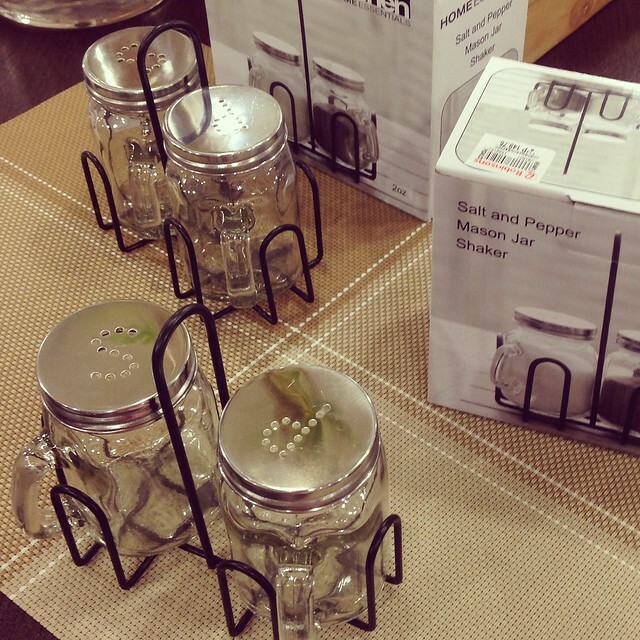 My favorite: Mason Jar Salt and Pepper Shaker! I bought this right away! 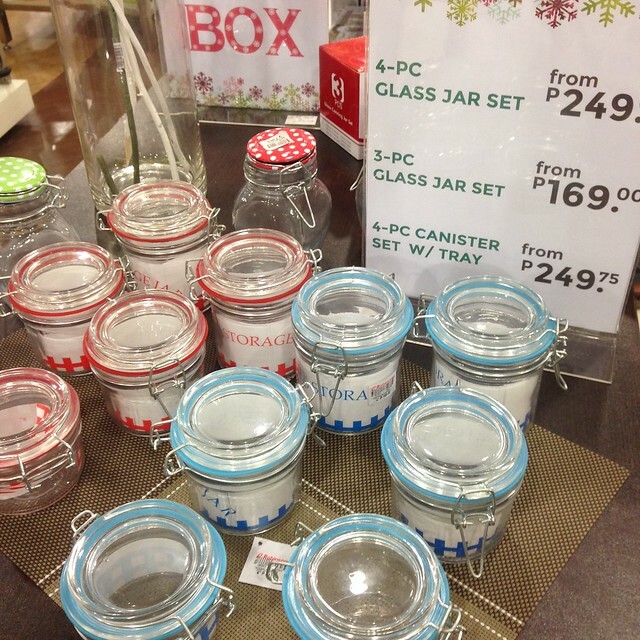 And this is the reason why I came back to Robinson's because my sister bought a lot of this as gifts! 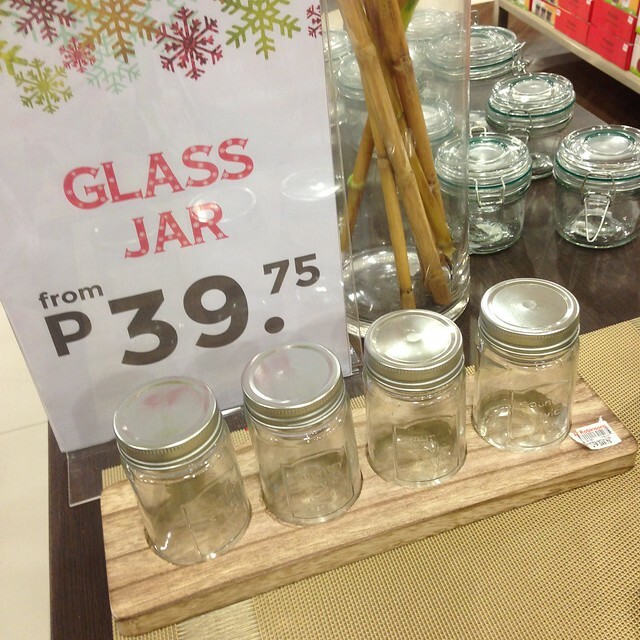 Very reasonable at Php149.75 only! This is also cute! I forgot how much it was but it was less than Php200. 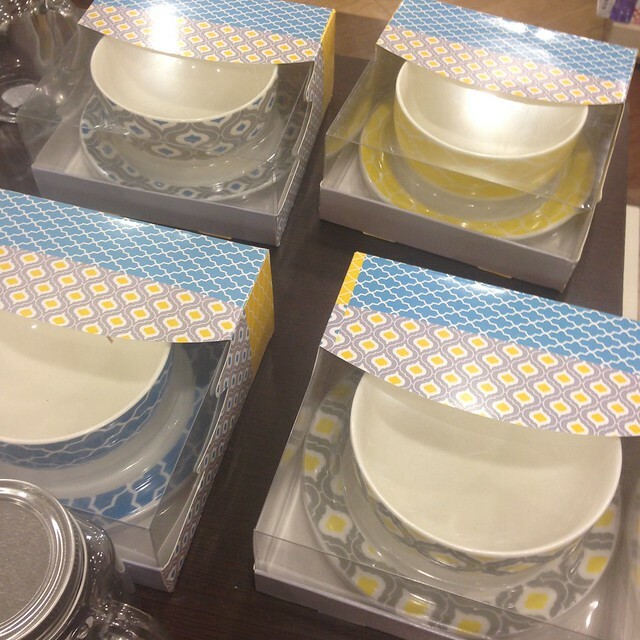 Bowl and Plate Sets. This was around Php200 plus. I love the prints! 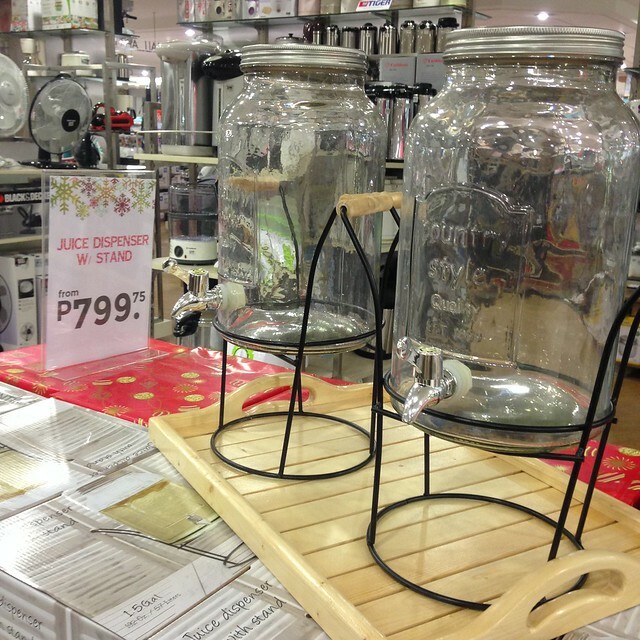 For those who love entertaining and throwing parties and get togethers, there are big jars na din in Robinson's Department Store! 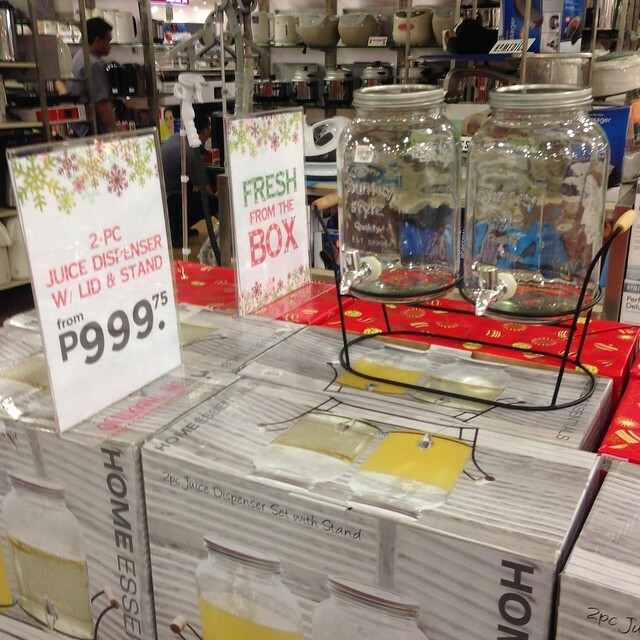 Get 1 jar for Php799.75 or 2 for Php999.75! 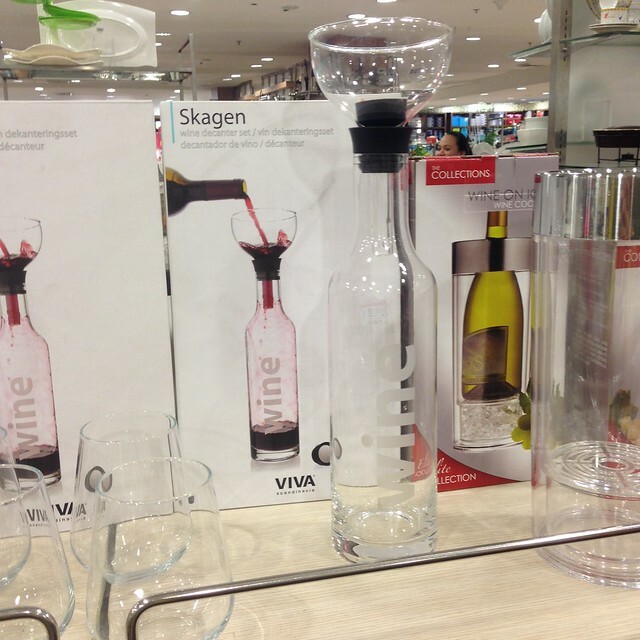 For your wine loving friends! 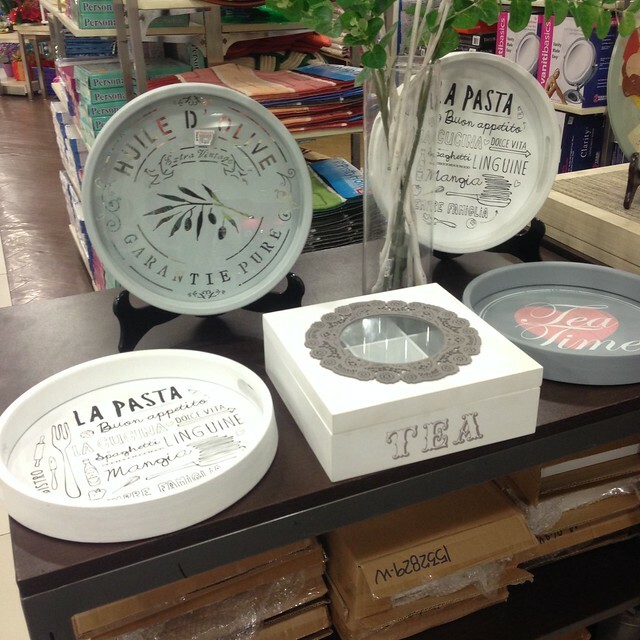 And for the tea lovers, trays and tea boxes! 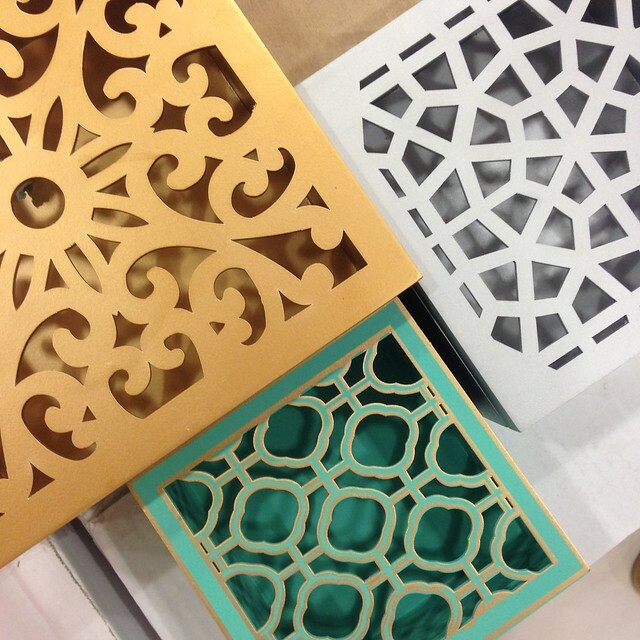 Laser Cut Trays. So pretty!!! More trays! 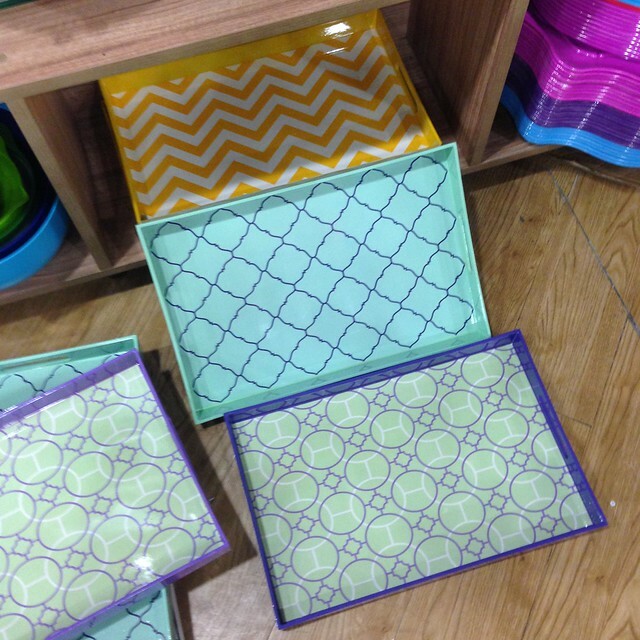 I want to go back for that Yellow Chevron tray! 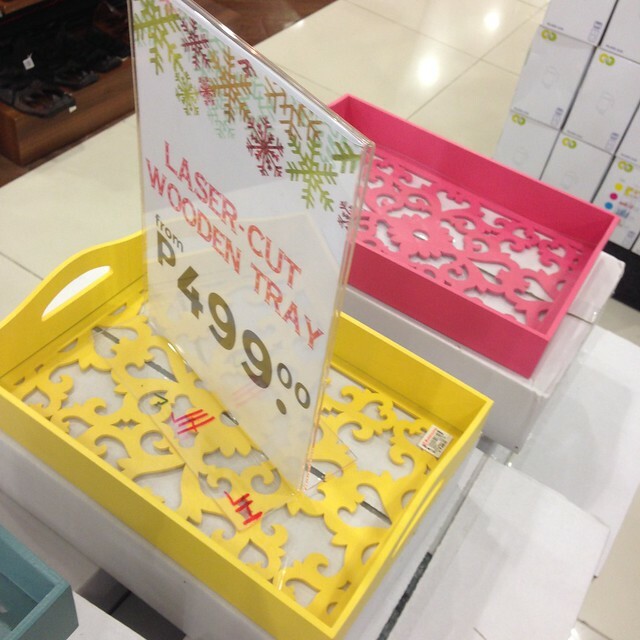 There's Laser Cut Boxes too! 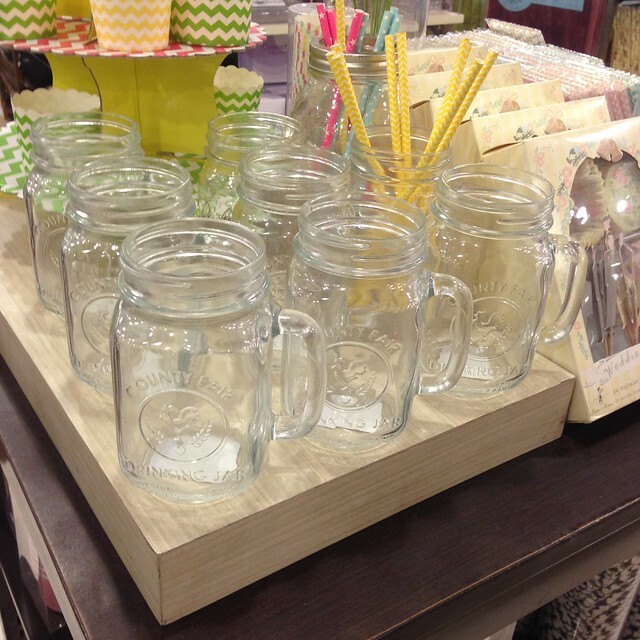 Perfect for little trinkets! 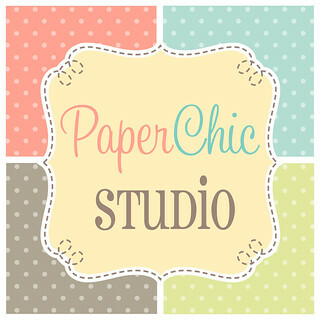 Check their throw pillow selections too and covers as well as their placemats, table covers! And I'm sure there's more pa now! 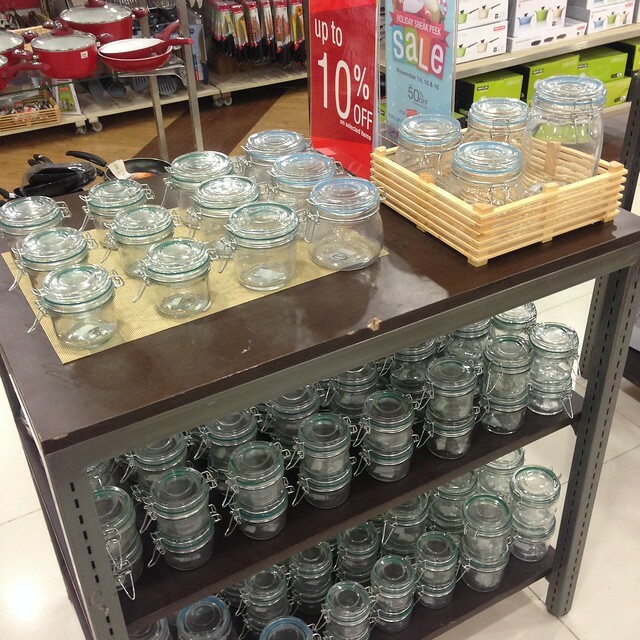 If you got to find any good finds at other Robinson's malls, please let me know!!! 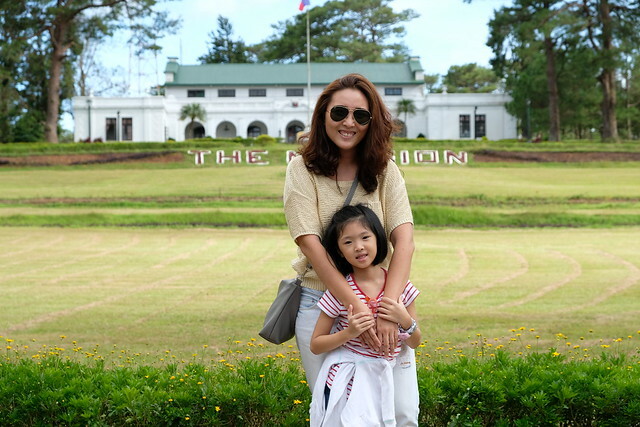 All of these were taken two weekends ago at Robinson's Place Ermita.